Named after the founder of the company, this extraordinarily dense balsamic vinegar with a pleasantly sweet aftertaste was created using one of Riccardo’s ancient recipes. 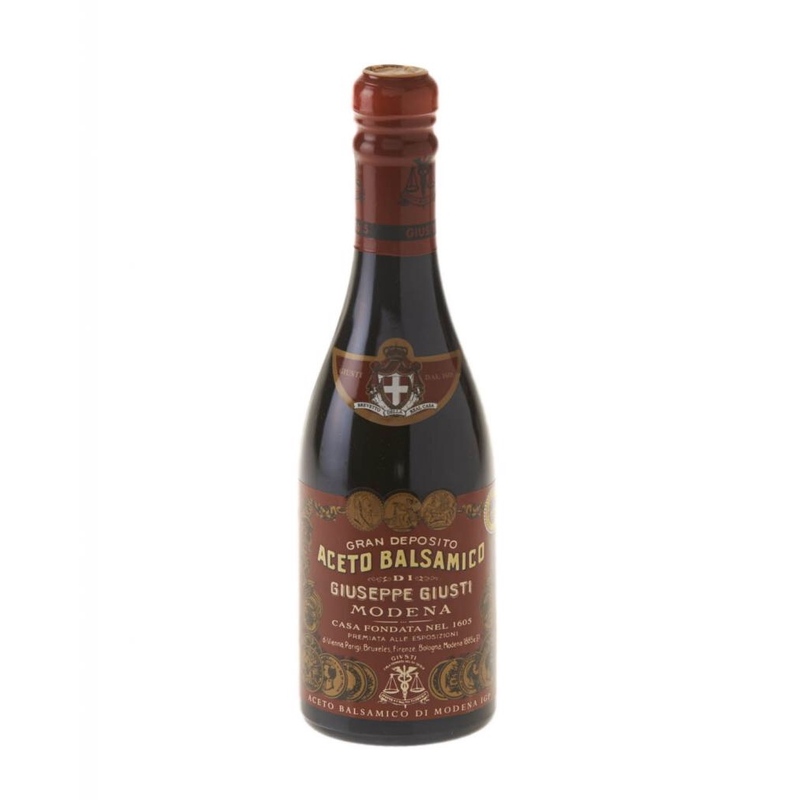 A long ageing process in the Giusti family’s antique barrels has produced a full bodied round balsamic, which can be added directly to all foods as a thick sauce. It is also recommended for barbequed meats and fish, cheeses and fruits, or just on its own.